We have officially been in Thailand for one week, and what an amazing week it has been! I have so much to tell you about in my Wednesday Write-Up this week. Until then, here are some of the pictures that I have taken so far. Thanks for following along on our trip, I am so glad you are with us! 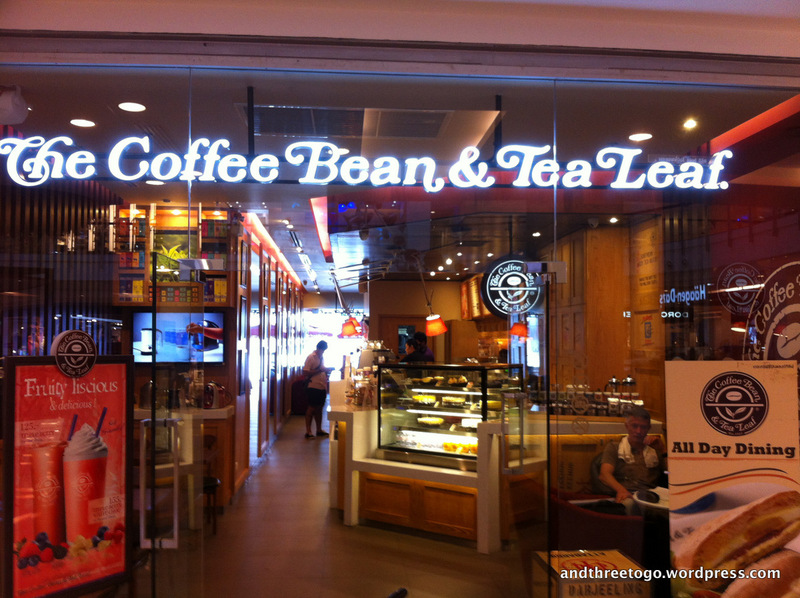 I was very excited to see that they have a Coffee Bean and Tea Leaf at the Central World Mall in Bangkok. In my opinion, they make the best chai tea lattes in the world (literally, I have tried chai tea lattes all along this trip around the world). I was a little embarrassed with how excited I was to see this sign. Someone wanted to be a ghost and I think she did a pretty good job. This was taken in our apartment in Bangkok. It was a lovely place we found on airbnb.com. You can get a little glimpse of the view through the window. 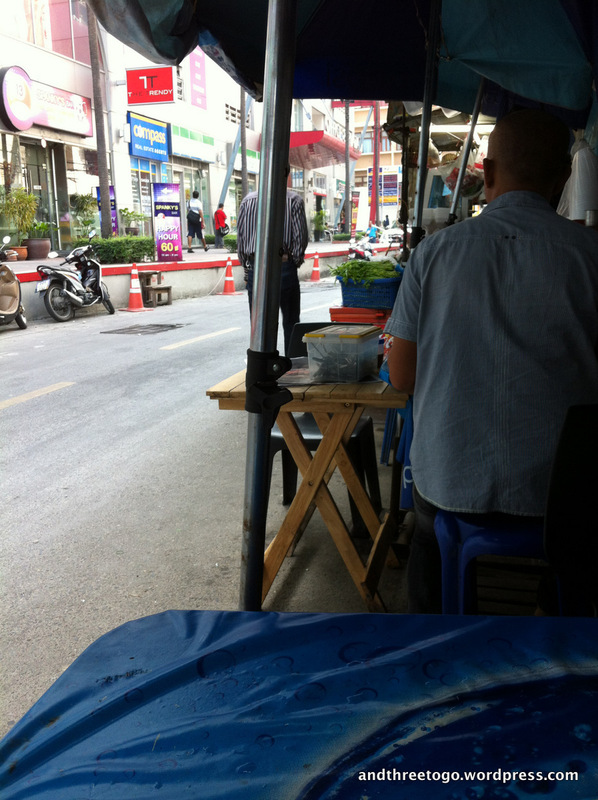 Waiting for our fried rice breakfast from a street stall in Bangkok. Breakfast for all of us for 50 baht ($1.50) and it was delicious! 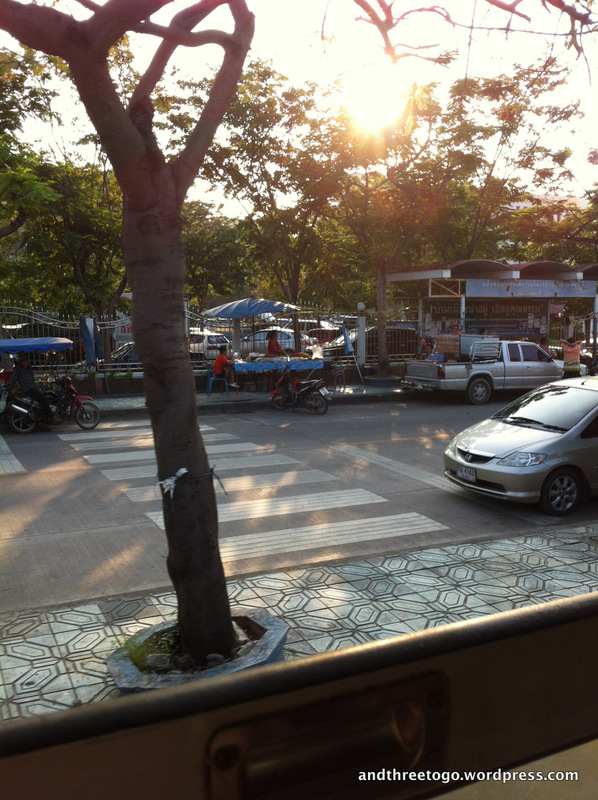 One of the towns on the way to Hua Hin, taken from the train. 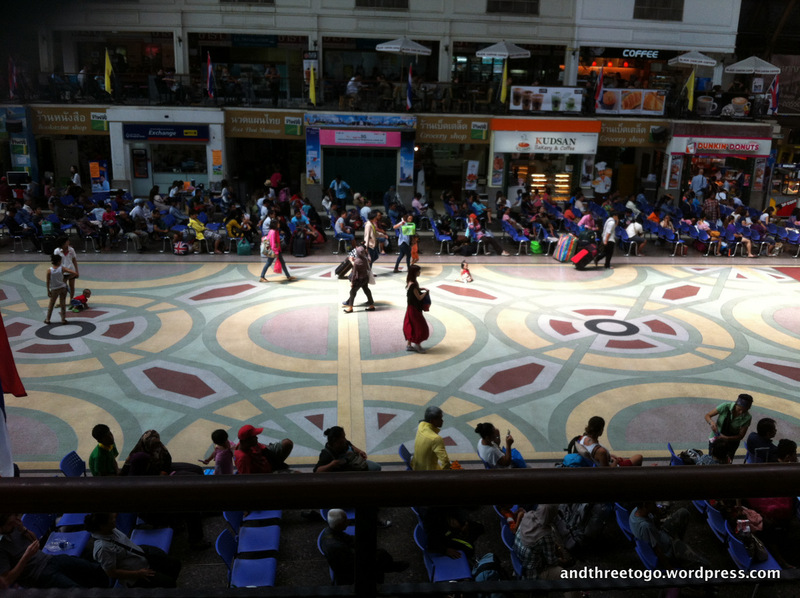 Ah, the coffee bean and tea leaf. I have also partaken of their chai lattes and they are not bad (although after a conversation with a rather purist waiter I gather not everyone is looking for the same thing in a chai latte). Can’t believe it’s a week already! I can’t wait to see it! 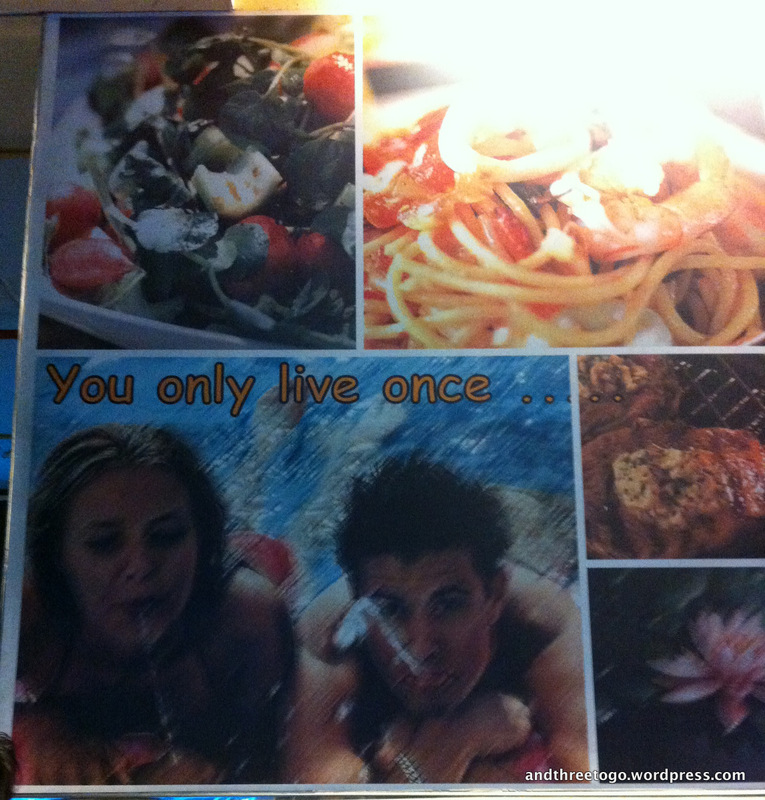 I fear I shall have to buy two seats on the airplane with Thai food so cheap! I can’t wait for you to see it too mom! Maybe you should do one of the Monday montages while you are here, you have a much better photographic eye than me. :) I can’t wait to see you!